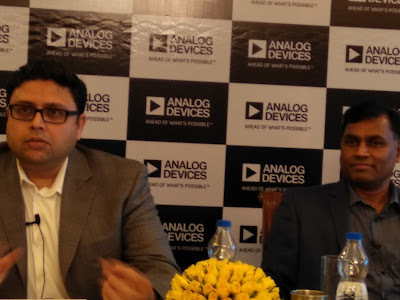 Analog Devices, Inc. , has unveiled its new India headquarters for the approximately 600 Bengaluru-based staff who make up ADI India. The new 175,000 square foot facility, which houses one of ADI’s top three global design centers, will focus on developing and selling cutting edge technologies and solutions for the global automotive, industrial, healthcare, consumer, Internet of Things (IoT), security, communications, and energy markets. The new state-of-the-art center located at the RMZ Infinity on the Old Madras Road, Bangalore is built on a 1.75.000 square feet of space on a 7 floor building to facilitate collaboration and growth in software, systems and IC development. The facility presently employees over 600 and likely to cross 920 and these include both laterals and freshers in the coming years i.e. allowing for a 50 percent increase in ADI India’s current headcount. The company's R&D center in Bangalore has 300 patents from India and it includes 107 granted and 85 under review so far. 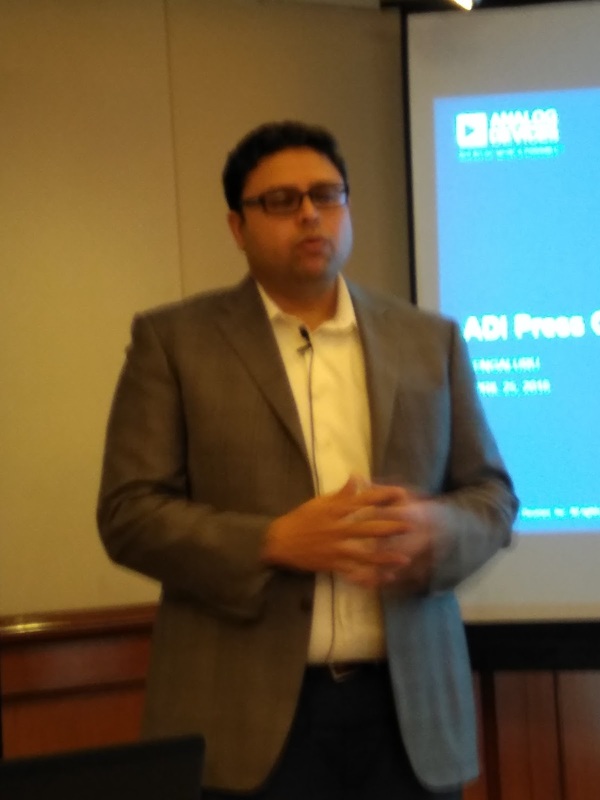 Having started as a three-person product development center in 1995, ADI India’s headcount has grown by a factor of 200 over the last twenty years to support the evolving needs of ADI’s global customers. Mirroring ADI’s transformation from a manufacturer of modules and integrated circuits (ICs) to a provider of edge-to-cloud systems, and from a focus solely on hardware to one that includes software and data analytics, ADI India counts software, artificial intelligence (AI), machine learning (ML), applications, product and test engineering, systems, and analog and mixed signal IC development among its broad suite of capabilities.